$200 Cashback. Terms in Description. 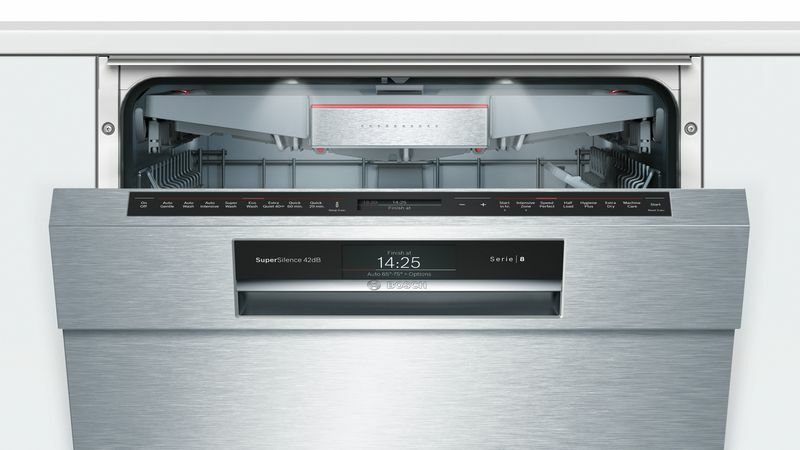 Purchase Bosch Series 8 pyrolytic oven, Series 8 compact appliance, Series 8 built-in dishwasher, and selected induction cooktops and receive $200 Renovator Cashback. *Must Purchase Between: 22nd February - 30th April 2019. Register your claim online at https://boschpromotion.com.au/ by 30th June 2019. Read the full Terms & Conditions here for more information. The SMU88TS04A is a 60cm Series 8 Built-In Dishwasher from Bosch. Show-off your sparkling clean glassware beautifully with the interior illumination from EmotionLight. The LED lights never need to be changed and will last for the lifetime of your dishwasher. 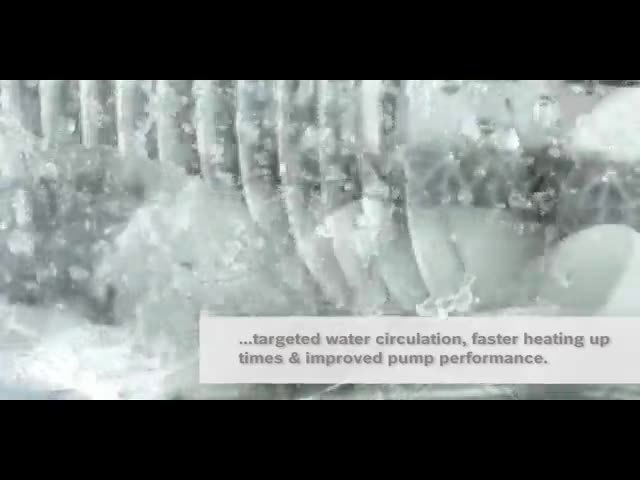 ActiveWater: less water & energy, better performance & quality. ActiveWater is a revolutionary dishwashing system that uses every single drop of water to the maximum. Our ActiveWater dishwashers are amongst the most resource-efficient in the world, generating the cleaning power of over 4,000 litres from as little as 12.3 litres per wash. No single appliance leaves our factory until it has been proven to meet our high standards of quality, performance and sustainability. All Bosch ActiveWater dishwashers undergo 200 individual quality control checks before being released from the factory. The AquaSensor helps you save more water as it measures the amount of soiling at the end of the pre-rinse cycle, reusing water when it can, saving up to 20% for the entire wash.
Automatic programs ensure the best cleaning performance every time. 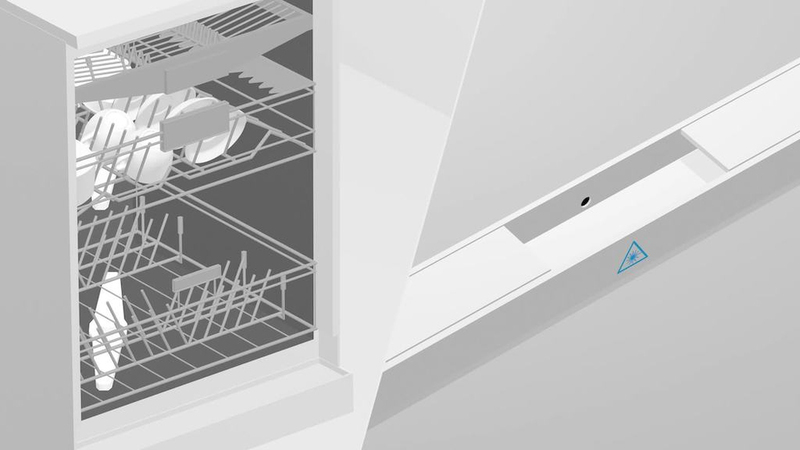 By choosing the automatic program, your dishwasher will assess how soiled the items are and adjust the program time and temperature accordingly. This provides best results while making the most of saving water and energy. AquaStop with 100% lifetime guarantee against water damage. 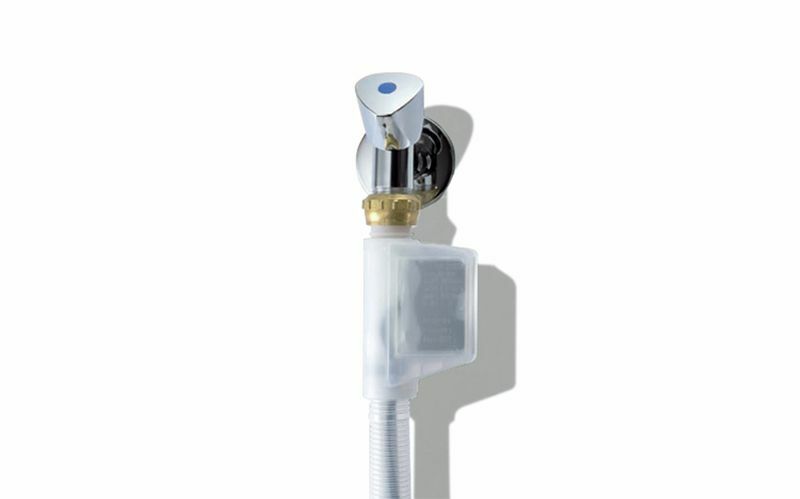 The AquaStop Plus system consists of a double-walled supply hose, a safety valve, as well as a floor sump with float switch, offering 100% protection against water damage. Guaranteed by Bosch. LoadSensor adjusts the water level for optimum wash results. 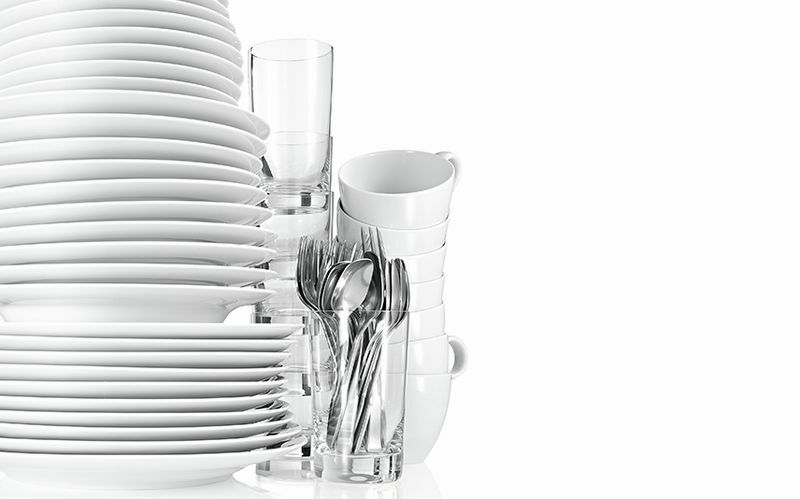 The LoadSensor intelligently detects the amount of dishes that are loaded into the dishwasher and adjusts the amount of water used for optimum wash results. Bigger loads need more water, while smaller loads require less. The load sensor provides optimal water usage even for half loads or partial loads, saving water and electricity. Our advanced motor has been built to provide you with maximum efficiency, economy, and durability while operating. EcoSilence Drive wash and drain pumps work without brushes, resulting in energy efficiency, optimim wash results, and ultra-silent performance. Additionally, the drain pump cuts out as soon as the water is drained, avoiding any air intake and the loud ‘gurgle’ sound that comes with it. *Features and accessories dependant on model. Refer to Technical Specifications. IntensiveZone: effectively cleans pots and pans at the press of a button. 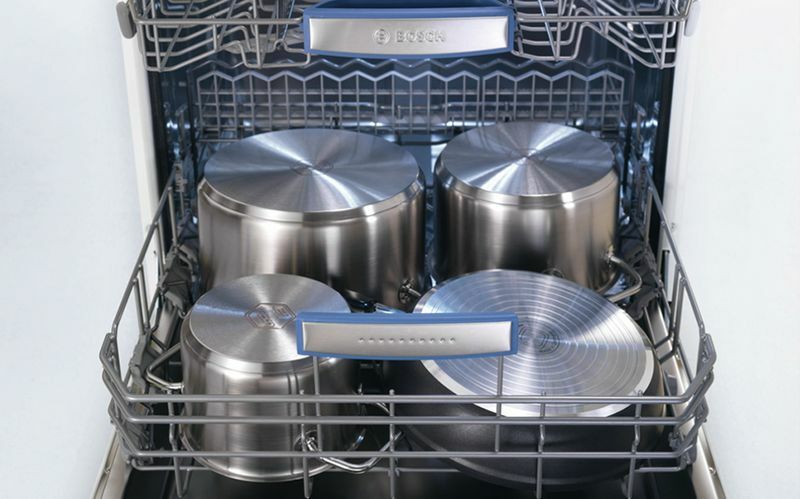 The IntensiveZone function transforms the entire bottom basket into a power cleaning zone, by increasing the water pressure in the bottom basket, saving you the chore of scrubbing heavily soiled pots and pans. 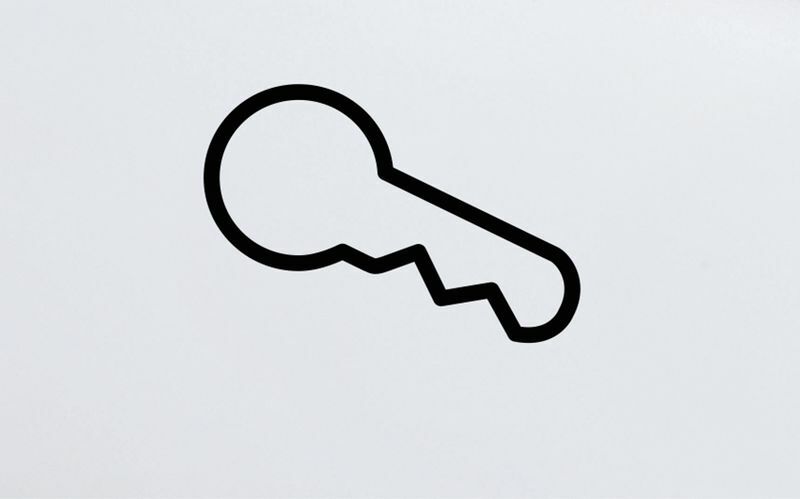 The Child lock prevents unintended door opening. For added safety, the door can be locked manually to prevent children from inadvertently opening the door. The buttons can also be locked to prevent tampering during operation. Delay wash programs to start when you are ready. 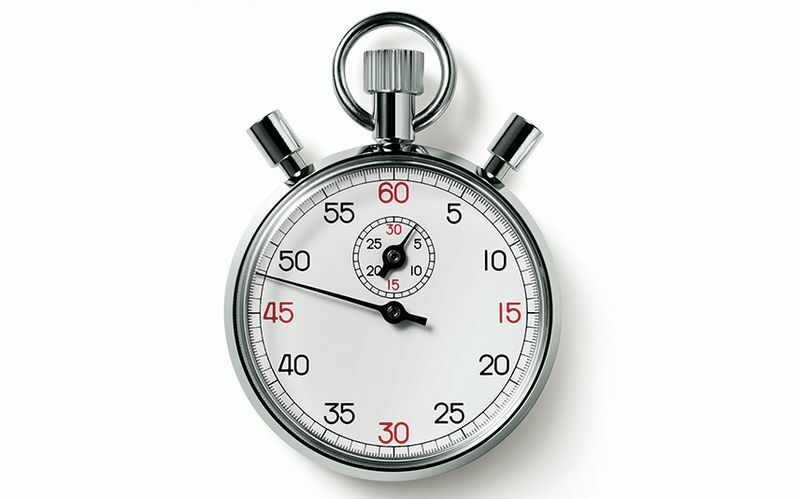 With the time delay function, you can delay the start time of the selected wash program. 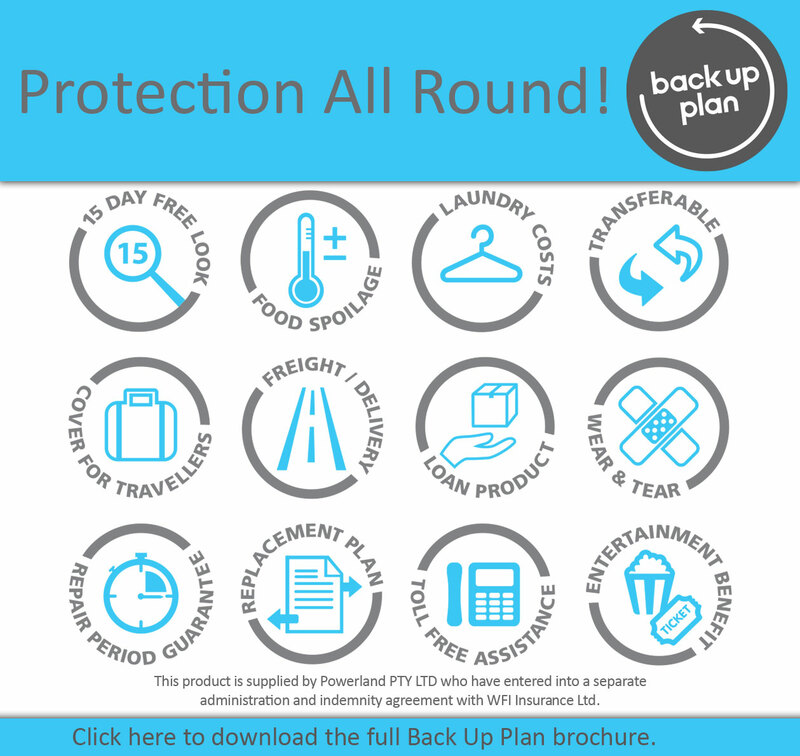 This provides you greater convenience to operate the appliance when it suits you - be it day or night. 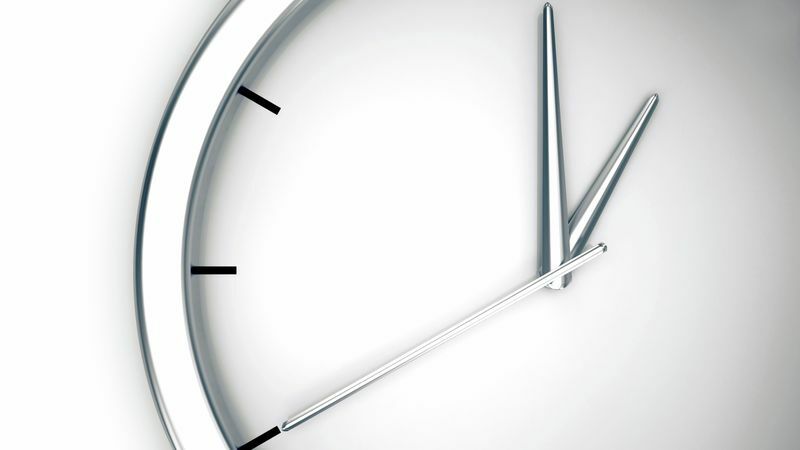 After the program starts, the remaining time is displayed. 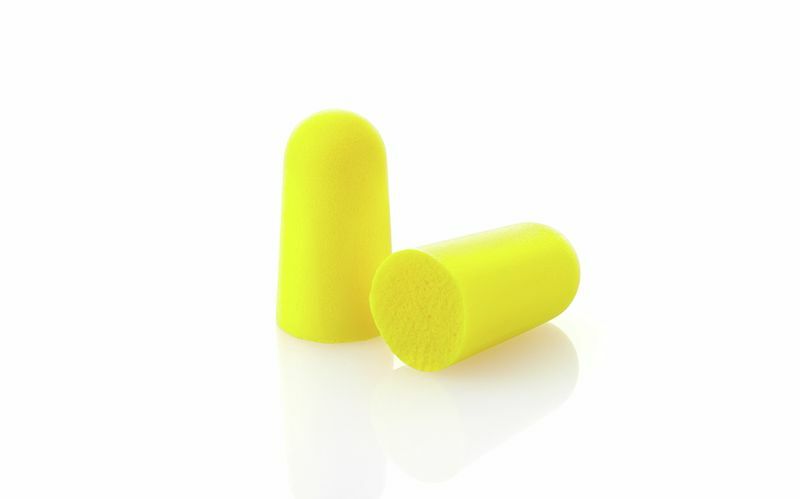 *Refer to Technical Specifications for SuperSilence dB(A) rating. The multi-coloured TFT display not only looks good, it also provides you with useful information throughout the wash cycle. Progress of the wash cycle, time remaining, as well as wash programs and other optional settings are clearly displayed in full colour resolution. 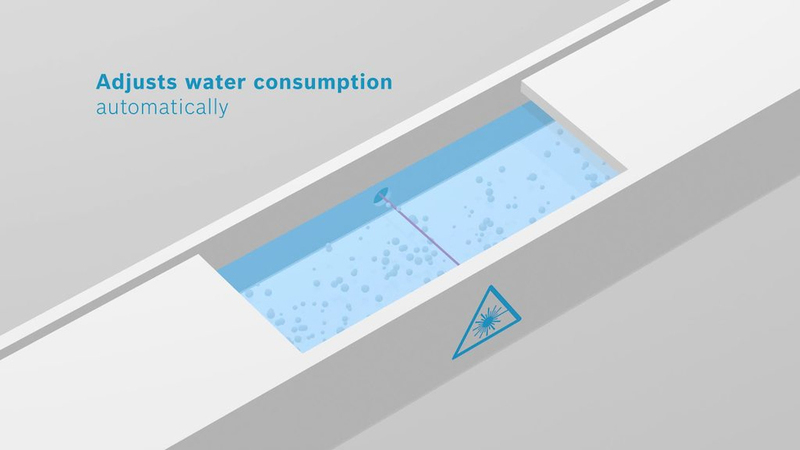 The advanced technology even shows the predefined water and energy consumption for each wash option, allowing you to pick the most efficient solution. Need perfect wash results fast? SpeedPerfect is the answer. *On select models this option is available as VarioSpeed. Heat Exchanger: energy efficient and hygienic drying system. 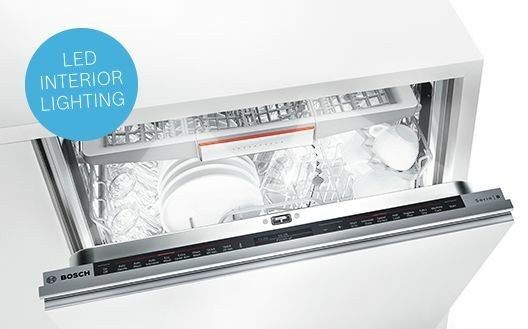 The Bosch HeatExchanger uses residual heat from the main wash cycle to rinse and dry dishes. This reduces temperature shock to delicate items and saves energy while providing optimum drying results. 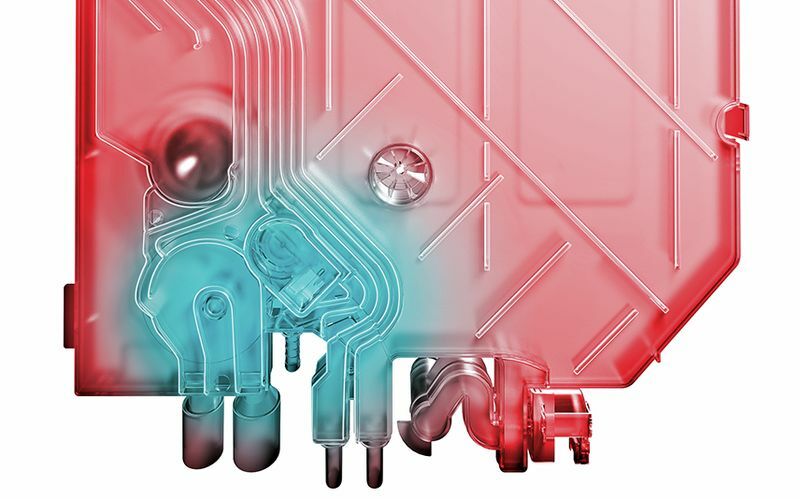 The HeatExchanger utilises a fully enclosed drying system which provides the most hygienically clean result possible by not drawing in air from outside the dishwasher. EmotionLight: Show-off your sparkling glassware by bathing them with brilliant white interior lighting. Show-off your sparkling clean glassware beautifully with the interior illumination from EmotionLight. 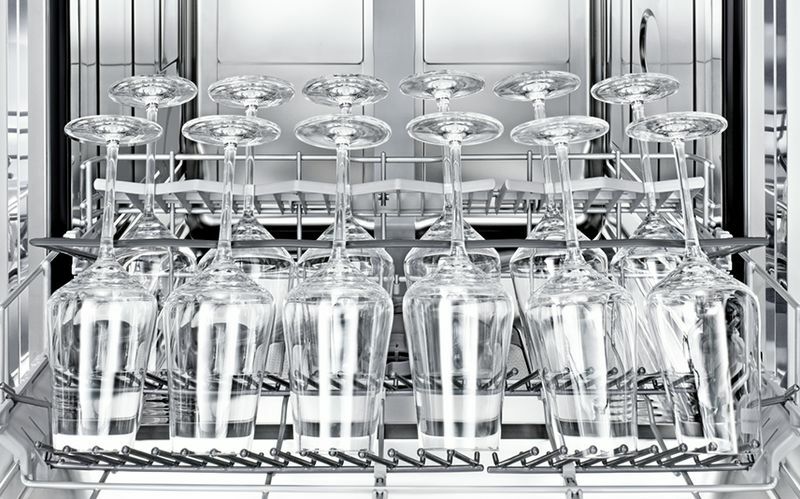 When you open the dishwasher door the interior is bathed in a brilliant white light which shows off your sparkling clean glassware, and helps to illuminate small difficult to see items. The LED lights never need to be changed and will last for the lifetime of your dishwasher. 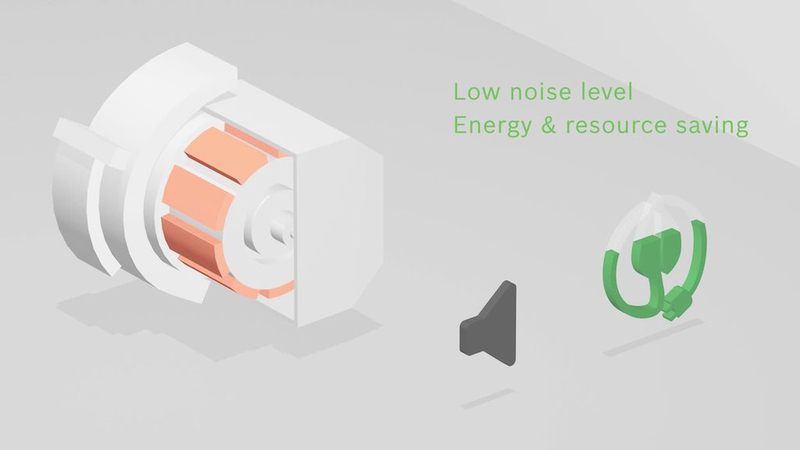 ✓ SuperSilence: Extremely low operating noise at only 42 dB(A), or just 40 dB(A) when using the ExtraQuiet program. ✓ Machine Care: Helps remove grime and limescale buildup for optimum performance: Maintains the wash quality and reliability of your dishwasher throughout its lifetime, with indication reminder. ✓ VarioDrawer Pro: Third loading level for cutlery & utensils: Provides extra loading flexibility and convenience for cutlery, cups, and large utensils. ✓ Super Wash System: For optimum cleaning and drying even the dirtiest dishes and utensils, with higher water spray pressure and improved drying performance. DosageAssist: Maximises the effectiveness of detergent tablets. The tablet is dropped into a specially engineered tray and is completely dissolved. For superior cleaning performance and a quieter wash.
Heat Exchanger: Hygienic fully enclosed drying system – does not draw contaminated air (dust & allergens) from the dishwasher exterior. Reduces temperature shock, water & energy use.